Yesterday Microsoft confirmed its Third quarter earning for 2017 along with disclosing the Office 365 revenue. The Office 365 revenue has been once again the main highlights of the earning this fiscal. Microsoft’s CEO confirmed that the company has crossed a major milestone with more than 100 Million Active users of Office 365 Commercial. The number grew 35 Percent YoY and Revenue has increased to 45 Percent. He also said that the Office Commercial products and cloud services revenue increased 7% which is an increase of 8% in constant currency which has been driven by the revenue growth of 45% of Office 365 Commercial. The Office 365 consumer subscribers increased to 26.2 million from 24.9 Million in the 2nd quarter of this fiscal year which is an increase of 1.3 million additional subscribers last quarter. 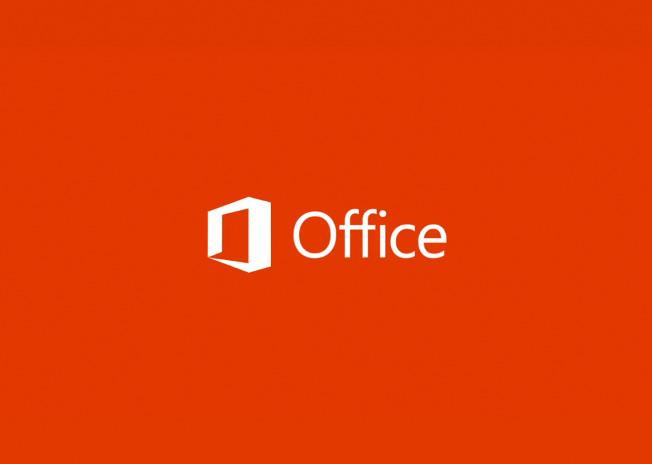 The Office 365 business customer’s remain more valuable for Microsoft since Office 365 is the productivity platform of choice and with Microsoft Teams now also available to Office 365 commercial customers the company is in a good position to grow its Office 365 user base in the future months.